It helps somewhat that we live in a place(Yorkshire) where there are so many areas of beauty to roam as well as incredible ancient historical landmarks to explore. Joe and I both got into biking after we got married and started taking out TJ when he was a year or so old; We got him a seat fitted onto Joe's bike at Halfords and he really loved sitting in it on the back on of his Dad'd big bike. Being able to see so much of the open countryside in a relaxed way is something I've noticed that children love. When we didn't bike, often we would take long walks through the dales and although he loved it after a while he couldn't keep up and would end up having to be carried in turns by us. Initially we used an all terrain pushchair and a backpack carrier but he has always been tall for his age and quickly outgrew both. 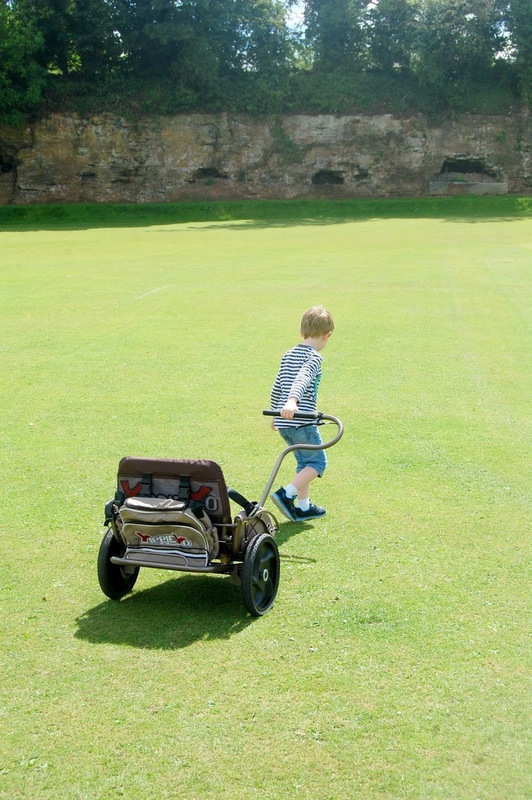 As he is only four he still often gets tired going on long walks; I did buy a double Baby Jogger just before Christmas which is fantastic but it was a squeeze for him and I just found it too difficult to push with them both in, especially over bumpy ground. I think after a certain age children don't feel comfortable in a pushchair either, which was also the case for him. When Yippie Yo asked us to try out their all terrain buggy I was amazed that something like this existed. You can get bike trailers and even wagons to pull little ones in but I've never seen one like this. 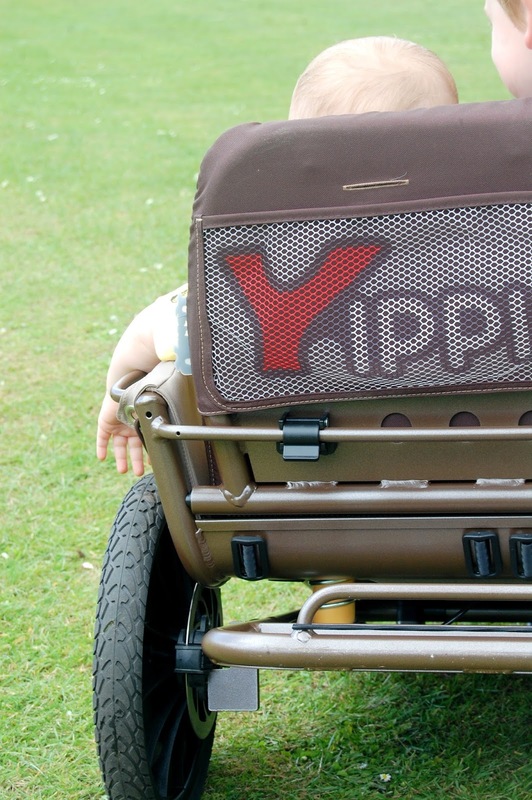 The Yippie Yo was designed by a Father in Germany who loved taking his children out on long walks but wanted a way to transport them when they became tired.It needed to accommodate older children and still be able to go over rough ground. After some thinking he created the first buggy out of an old cart but it was eventually recreated to become the Yippie Yo Cross Buggy. 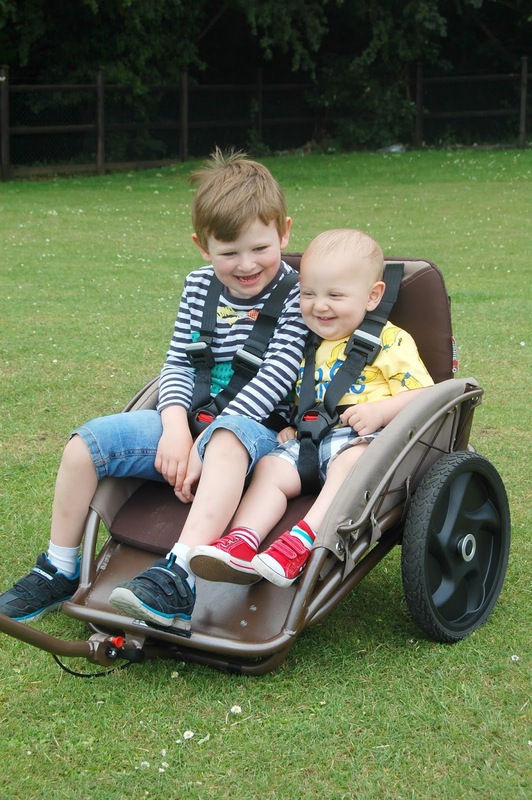 As always, British weather gets in the way of our plans, and although we're not put off by a little rain, the arrival of our buggy coincided with a week of torrential downpours; the boys couldn't wait to get out in it and we couldn't wait to try it out either! As soon as the rain let up one evening we headed out to a walkway near to us for a stroll in the sunshine. 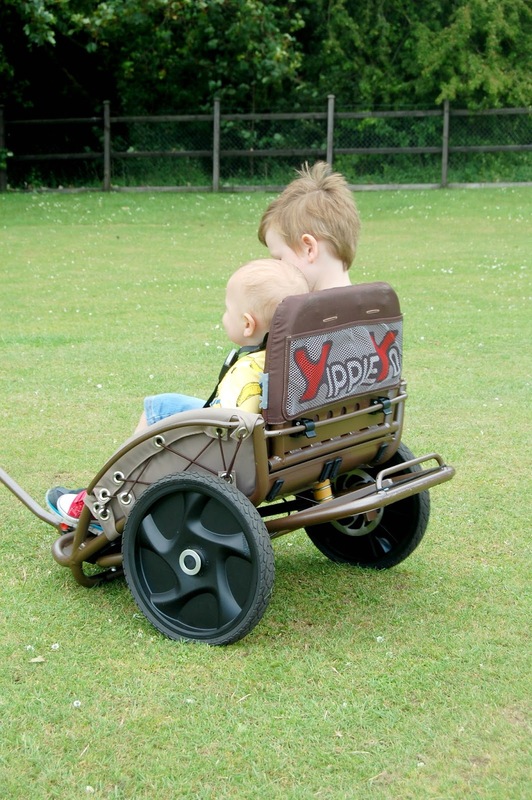 The seat is water and dirt resistant and nicely padded; the tyres are shock absorbing and go over any terrain, as well as the discs being specially designed to prevent fingers getting stuck.The frame is really robust, it feels very sturdy and is anti-tip (there's no way it's tumbling over easily!) and the brake is an extra safety feature adding to the the feel of being in control of the buggy. The five point harness is easy to get on and off, and again, gives you the security of knowing they're safely seated and not going to fall out. 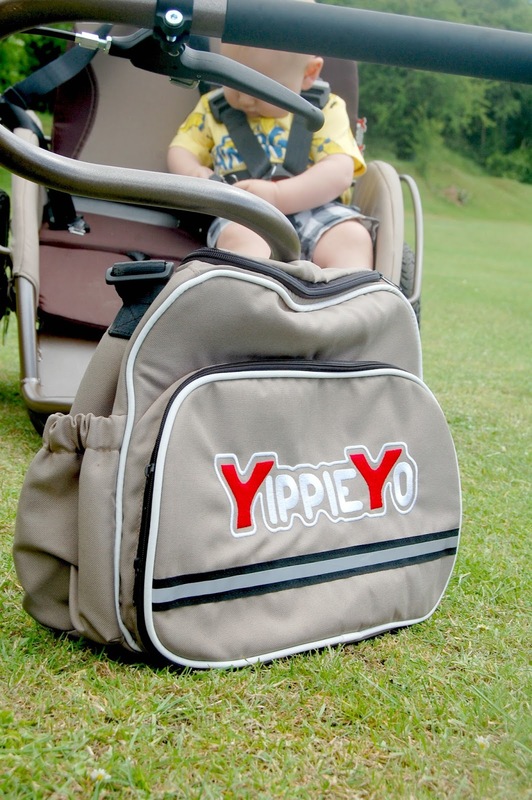 When we first assembled the Yippie Yo one of my first thoughts were that it really was very well made; it's definitely large and is heavy to lift but once the kids are in it the weight makes if feel really stable. We fitted it in the boot of our small car without much hassle, simply popping off the wheels, un-clipping the back rest and folding down the handle. Each colour style comes with a matching bag, ours is a gorgeous sand colour that fits everything in and attaches securely to the back. 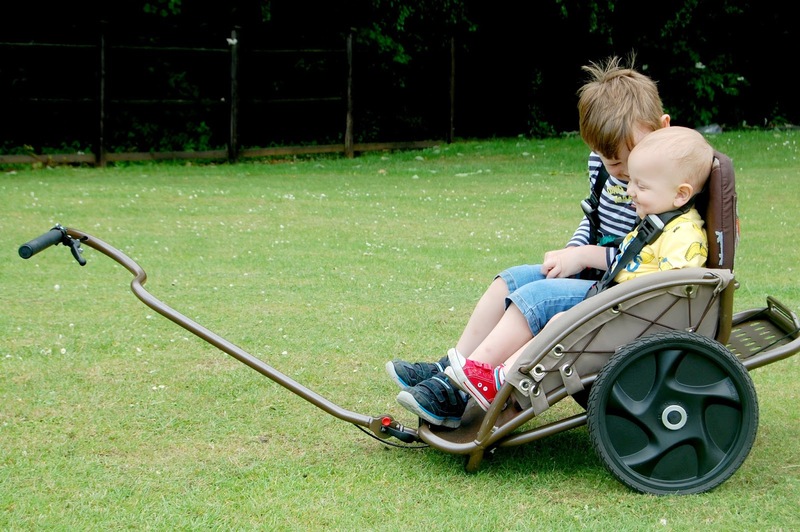 From our first outing with the buggy we were met with so many stares and comments of "wow that's amazing!" "That's a brilliant idea" and most commonly "We/I/You NEED one of those!". If you're a little (or a lot) socially awkward like us, be warned, it gains a lot of attention! We absolutely love the Yippie Yo, as do the boys. They literally jump at any excuse to go out in it, and little E will actually cry being taken out! At the moment it does not have a rain or sun canopy which is definitely needed in this country! I have asked Yippie Yo and they have said this is something they are looking into. Another thing to note is that although safety wise the wheels aren't going to trap fingers due to the discs and metal guards on the actual frame, my two still reach over to touch the wheels which can result in dirty fingers very quickly! I think something like a mud guard would be great but that's just my personal preference. 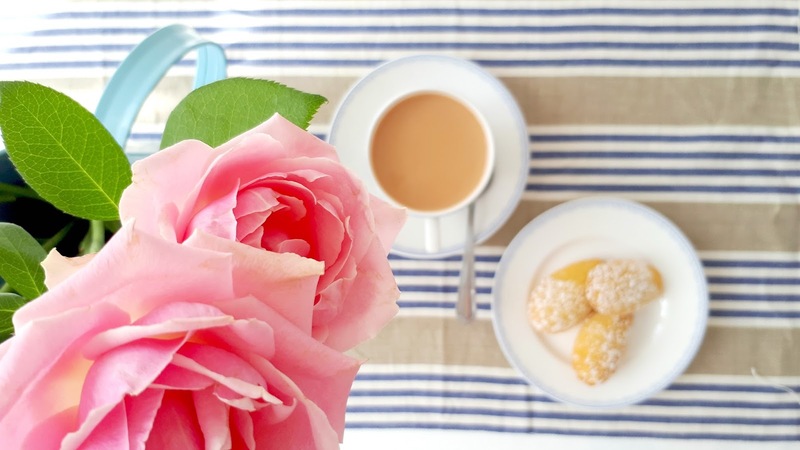 Lastly I think a matching apron style cover would be great for cold and windy days; similar to the type that fit over prams or even a double cosy toes would be brilliant; again that's just me! I know there are so many parents out there looking for something just like this for their children; it really is no surprise that it has received such amazing reviews. 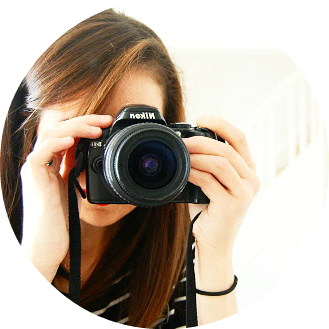 I love that Yippie Yo are so passionate about getting families to get outdoors with their children, exploring off the beaten track and enjoying time together. As a family we've discovered that we all feel so much better after a good walk, even in the cold! 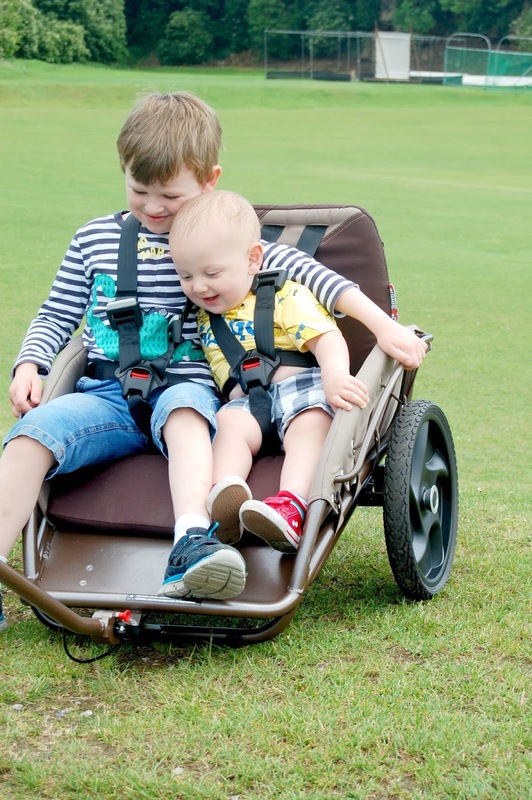 Aside from our long walks the buggy has already had a lot of trips to the shops, round our local playground and park, and I'm sure will be making an appearance on the school run come September, more often than not! 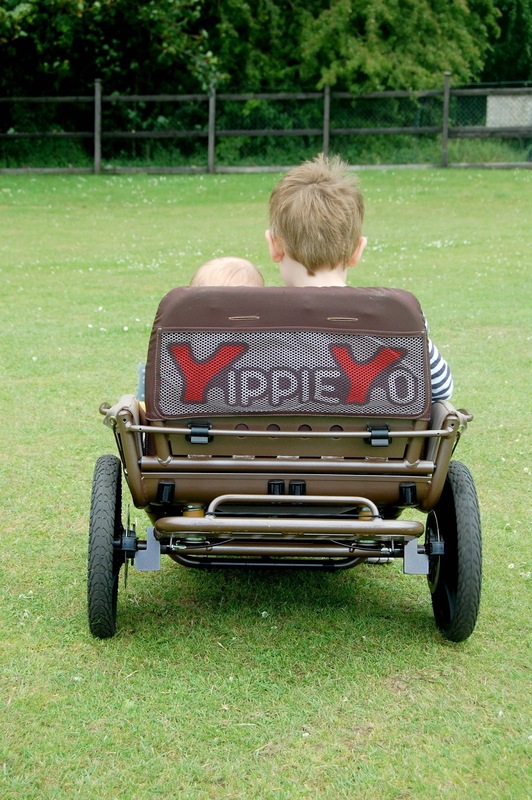 Out of all the positives of the Yippie Yo my favourite is that I get to see our beautiful boys enjoying themselves so much together; I'll treasure these beautiful memories of them side by side in their buggy on our little adventures and I hope they will too.